Ah, weddings. 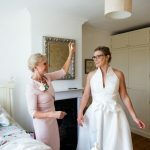 As everybody knows, there is something inimitable about watching people you love celebrate their love for one another – and what’s more, a day full of memorable festivities makes for plenty of opportunities to incorporate something a little unusual. 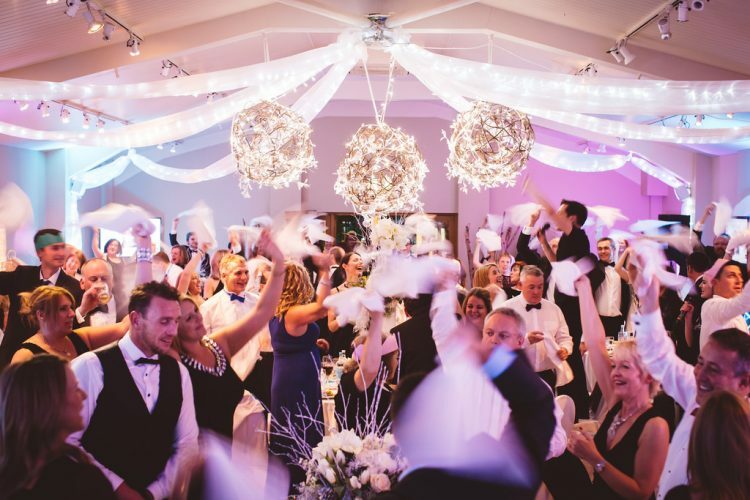 Offbeat wedding décor, unusual food, wonderfully unique entertainment are all the rage to make your day unforgettable and stand out from the rest – and looking at London’s event scene and the fabulous suppliers we are proud to call our peers, the possibilities are truly endless. Singing, dancing, pouring wine. After all, that is everything people look for in a ‘triple threat’, isn’t it?! 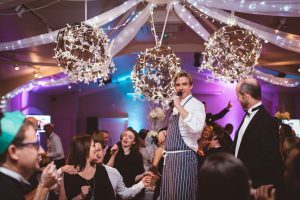 We provide singing waiters for corporate events, private parties, bar mitzvahs, anniversaries, awards ceremonies, birthdays…and weddings are the best! 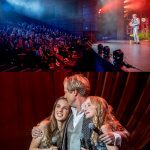 Bursting into song and dance, of the highest West End or Broadway caliber – at the precise, carefully calculated moment – your special day will be transformed into something entirely out of the ordinary, making for an extraordinary experience that is truly unforgettable! 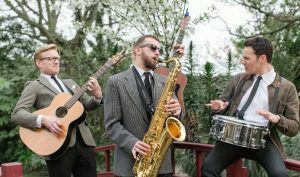 Just because music tastes are specific, that doesn’t mean wedding entertainment can’t embody a little bit of everything. 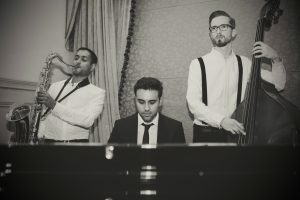 Our resident jazz band Corcovado has played all over the world and has developed quite the rep for being able to do just that, a little bit of everything! 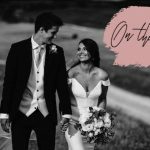 From the classics we all know and love (like “The Way You Look Tonight”) to Top 40 hits like Drake’s “One Dance”, Corcovado put their own cool and charismatic spin on your most loved tunes, ensuring a unique playlist tailored specifically to you and your guests. Experts in all genres, they can cover every base and you can be sure that everyone will leave wanting One more Dance. What’s better than four picture-perfect hipsters that are as charming as heck and look fresh out of GQ? How about four singing hipsters with the voices of angels? Our roaming band Club Acoustic knows how to get the party started …and keep it going all night long! 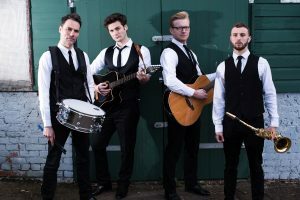 Don’t worry about speakers or sound systems – these guys bring the beat themselves, working the room to instantly melt the hearts of all your guests and get everyone involved in the action.